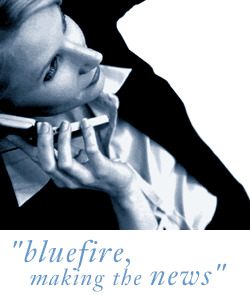 Bluefire Consulting are recruiting for an experienced General Manager/Operations Manager to run a Central site office and regional depots in Aylesford, Kent. Previous experience as an Operations Manager/General Manager is essential for this role. The successful applicant must have a business to business background in either a builder's merchants or wholesale background. The Operations Manager/General Manager must be able to demonstrate excellent commercial awareness, concern for excellence and motivational skills.